My name is Hassan Bility and I am the former editor-in-chief of The Analyst Newspaper in Liberia, during the presidency of Charles Taylor. Because of my writing, I was arrested seven times and savagely tortured upon Charles Taylor’s orders. Under pressure from Amnesty International, Human Rights Watch, the Press Union of Liberia, the Committee to Protect Journalists, the United States of America, the European Union and other organizations, former President Taylor struck a deal with the US, permitting the Americans to fly me out of Liberia to the United States. In 2009, when it became obvious that the Liberian Government had no intention of prosecuting alleged war criminals, I made the decision to return to Liberia to establish the Global Justice and Research Project, an organization that documents war related crimes in Liberia and seeks justice for victims. 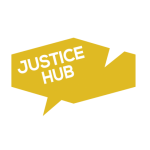 I opened the Global Justice and Research project in 2012, in partnership with Civitas Maxima, a Geneva based NGO. We were the first ones to independently document war crimes in Liberia and engage with the victims on a grassroots level. In 2017, for the first time in history, voices of victims of the first Liberian civil war were heard in the criminal trial of Mohammed Jabbateh, aka Jungle Jabbah, a former Liberian warlord residing in Philadelphia USA. 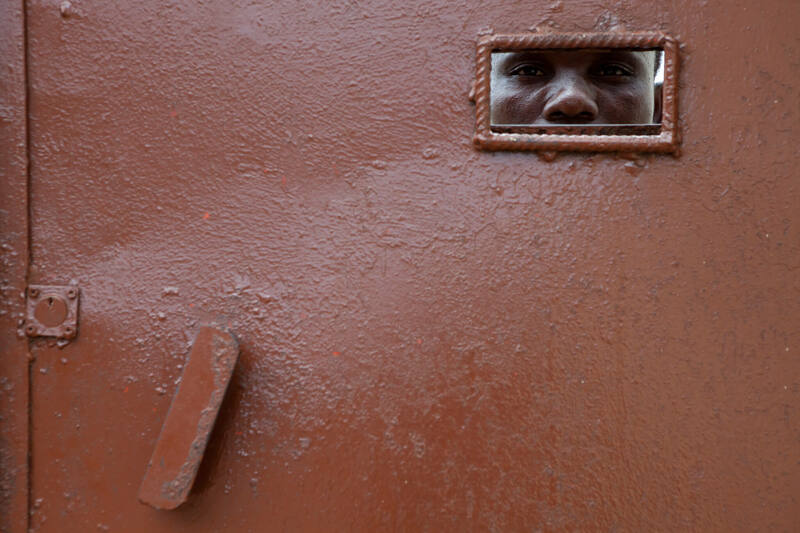 The Jabbateh trial showed that justice can be achieved without violence and it raised hope for thousands of Liberians. The length of his prison sentence will be determined shortly. His conviction sets an important precedent for other upcoming trials of alleged Liberian war criminals around the world. The Liberian Quest for Justice Campaign, launched jointly by a Swiss organization Civitas Maxima together with us was key in bringing the trial to the streets of Monrovia, Liberia, and for Liberians to understand this rather complicated case and its relevance. Musu’s Diary, the cartoon series that showed how the trial has given hope to victims, went viral and the Facebook campaign page became a medium with which Liberians engaged and asked their questions about the case. The fight against impunity is gaining momentum. Nevertheless, within Liberia it is still not possible to bring cases against former war criminals as some of them hold powerful high positions in government. Moreover, the court system is currently not equipped for such cases, as capacity and resources are lacking and no witness protection is in place. It is thus crucial that we mobilize civil society to push for accountability mechanisms in order to prevent war criminals from attaining these positions and to reform our national justice system. The lack of accountability for grave crimes is an obstacle to peace and stability, and a potential cause for future conflict that must be addressed adequately. Now more than ever we need to make sure that Liberians are well-informed of the trials coming up outside the country. Civitas Maxima, and the Global Justice and Research Project have collaborated for years with national authorities to ensure that some alleged perpetrators of crimes committed during the civil war face justice, and that victims can participate in these proceedings. The trials of Jucontee Thomas Woewiyu, former leading figure of the NPFL (National Patriotic Front of Liberia), and of Agnes Taylor who was Charles Taylor’s wife, will take place in 2018 in the United States and the United Kingdom, respectively. It is anticipated that NPFL commander Martina Johnson, and former commander of the United Liberation Movement of Liberia for Democracy (ULIMO) Alieu Kosiah, may also be tried this year in Belgium and Switzerland, respectively. I genuinely believe that now, more than ever before, Liberians should rise to the opportunities by showing their leaders that justice is a priority and that the victims voices will not be silenced. With the assurance made by the new Liberian President, George Manneh Weah about justice and human rights in his inaugural speech to the Liberian people in particular, and the world in general, Liberians can only hope that this long-abandoned fight for justice for victims of the Liberian civil wars is brought to the fore.